A healthy starter plant in 4 inch pot. Add water and warmth for fast growth. 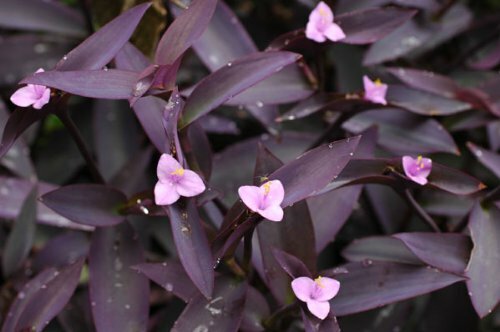 This healthy plant is a starter- watch it grow into a lush houseplant - highly decorative and such easy care it will bring beauty to your home for many years.